All Stars 4 has only just reached the half-way point, but the queens just keep coming with the announcement of the RuPaul’s Drag Race Season 11 cast. Fourteen new queens were revealed overnight in a livestream on VH1’s YouTube channel with Olympic figure skater Adam Rippon and RuPaul’s Drag Race‘s reigning Season 10 queen Aquaria. 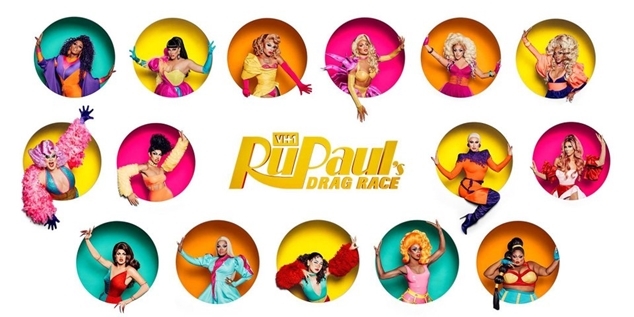 The exciting cast includes the show’s first Canadian queen Brooke Lynn Hytes, first Muslim queen Mercedes Iman Diamond, Davenport family members A’keria Chanel Davenport and Honey Davenport, comedy icon Nina West, YouTube star Soju, the exquisitely named Silky Nutmeg Ganache, and the daughters of Coco Montrese and Alyssa Edwards – Kahanna Montrese and Plastique Tiara. Check out the trailer below – and get acquainted with the contestants in their Meet The Queens intro videos.